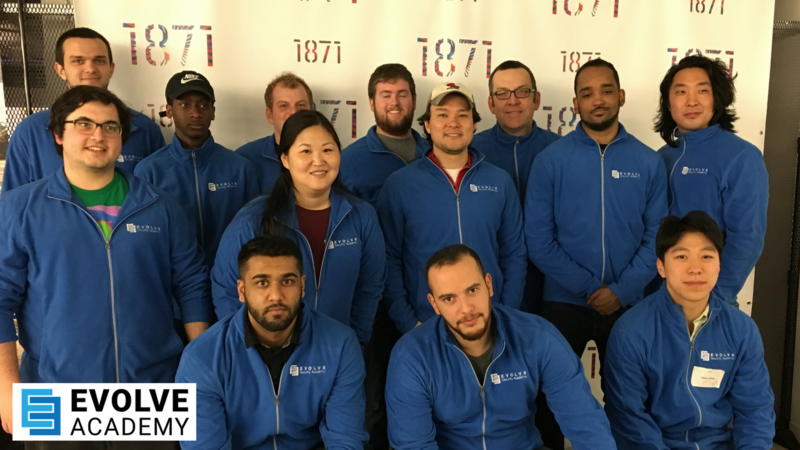 Chicago, Illinois: Cybersecurity students at Evolve Security Academy, an in-person and live online cybersecurity bootcamp, completed a pro bono full security assessment on UCAN, a large nonprofit in the Chicagoland area. This partnership provides students with hands-on learning through real work experience while offering UCAN critical information about their security posture. “We are proud of our Evolve Security Academy students’ work and look forward to our ongoing partnership with UCAN. Our students are learning essential cybersecurity skills while performing critical work for nonprofits. Our partnership gives nonprofits peace of mind that their information is secure, allowing them more time to focus on their mission.” said Evolve Security Academy, CEO, Paul Petefish. The security assessments that Evolve Security Academy students perform on nonprofits like UCAN help organizations understand their security posture and how they can implement strong security policies without the financial burden of purchasing a security assessment that can cost up to $83,000. Nonprofits collect large amounts of private information from their members, volunteers, and donors including, names, emails, and billing information. A lack of resources may result in an insecure network making that information vulnerable to attacks. “The level of professionalism and work completed by Evolve Security Academy students was outstanding. UCAN had never had a security assessment before and the students customized our assessment to fit our needs. We highly recommend this partnership.” said UCAN, Chief Information Officer, Nick Liakopulos. The hands-on learning obtained through the nonprofit security assessments allows students to translate what they’ve learned into real work. This sets students up for success when interviewing and provides tangible experience they can leverage on the job. Evolve Security Academy students are passionate about cybersecurity and their bootcamp training and work with nonprofits helps them go on to work for companies such as United, FireEye, and Carbon Black. For more information, contact Leigh Staub at lstaub@EvolveSecurity.io or (773) 234-3133. Evolve Security Academy offers in-person and live online cybersecurity training for professionals eager to enter and grow in the cybersecurity industry. UCAN is a social service organization that buildings strong youth and families through compassionate healing, education and empowerment.